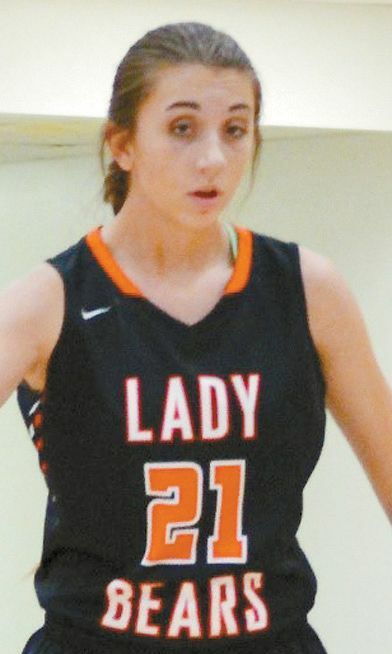 Maddie McNeil plays post for the Cheyenne Lady Bears basketball team. Her parents are Janet and Chris Barton and Ryan and Heather McNeil. Her favorite food is chicken fried rice. Her favorite subject at school is Art.